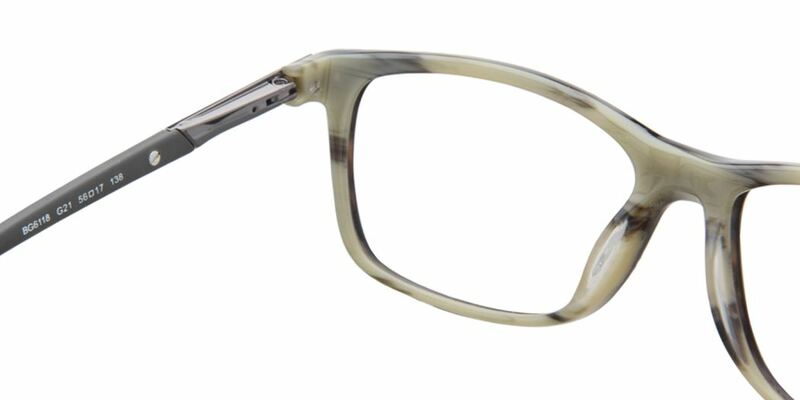 Fabula Bulget Shell Frame is a functional and stylish eyewear accessory specially designed for regular purpose. 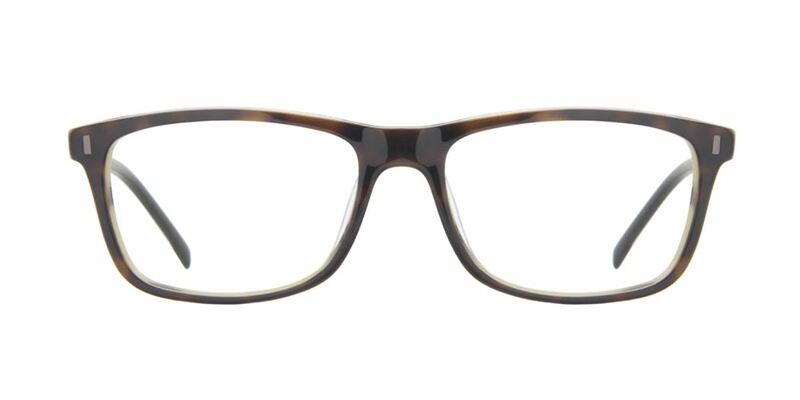 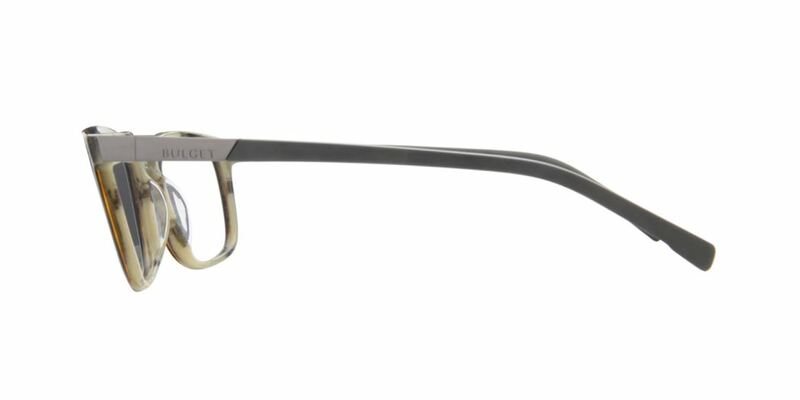 These wayfarer model eyeglasses enhance the overall personal appearance of the wearers. 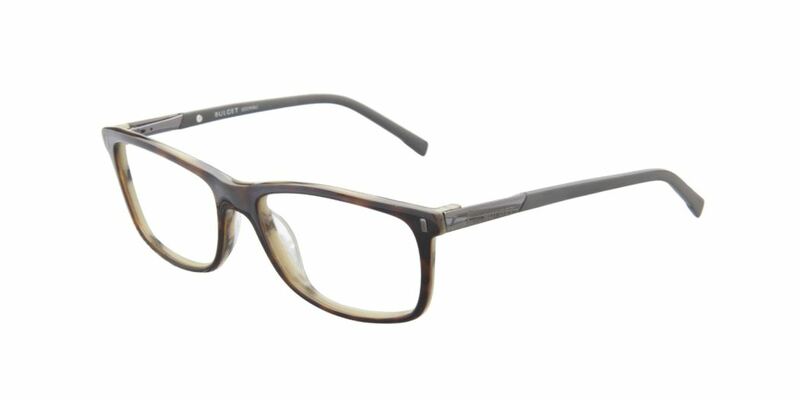 Provides a simple, elegant and chic look for everyday use.